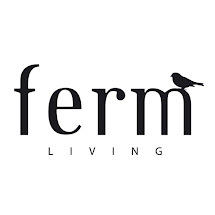 Favourite things by ferm LIVING: Welcome back! After a few cold and rainy days, it seems Spring is now back again - right now the sun is shining, the sky is blue and it is 15 degrees outside! 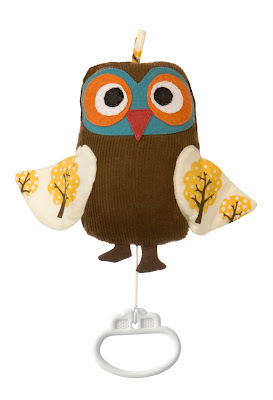 Another thing that came back today is our little Owl Music Mobile. It is now available again on our website! When you pull the cord it plays Brahm's Lullaby - go get him.